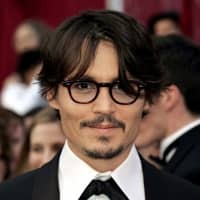 Popular American actor Johnny Depp will play the lead role of Eugene Smith in the movie “Minamata” (original title), which depicts the life of the master photographer who reported on Minamata disease to the world, and whose death 40 years ago is being commemorated this year. 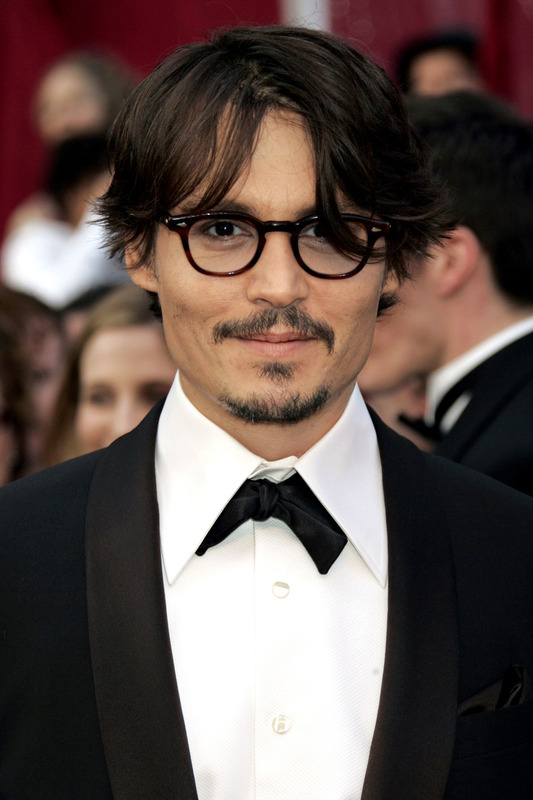 The American movie magazine Hollywood Reporter and other media reported the news on Oct. 24. The release date of the movie is unknown, but shooting will start in Japan and Serbia from January of next year. The script will be based on the photo book “Minamata” by Smith and his wife, Aileen Mioko. Smith lived in Japan during the 1970s and covered the sufferers of Minamata disease, publishing his work in magazines to bring attention to the misery of the disease. He passed away in 1978. 1) How many years have passed since the death of Eugene Smith? 2) What will the movie’s script be based on? The photo book “Minamata” by Smith and his wife, Aileen Mioko. 3) What was Smith trying to convey with his photos? The misery of Minamata disease.